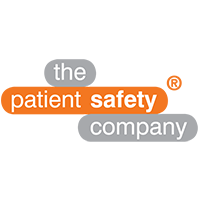 The Patient Safety Company helps each healthcare organization that has patient safety and quality at the very heart of their efforts. They do so by providing an online quality & risk management platform, TPSC Cloud™. The platform hosts custom cloud solutions for workflow management and process automation. Each solution improves current processes, manages risks to patients and staff and increases quality and patient safety in healthcare. Globally, hundreds of thousands healthcare professionals are using the software in more than 500 healthcare facilities.